Dance has been proven to connect our minds & bodies. Movement in dance actually stimulates the brain, making way for math and reading skills—actually building a greater capacity to learn. 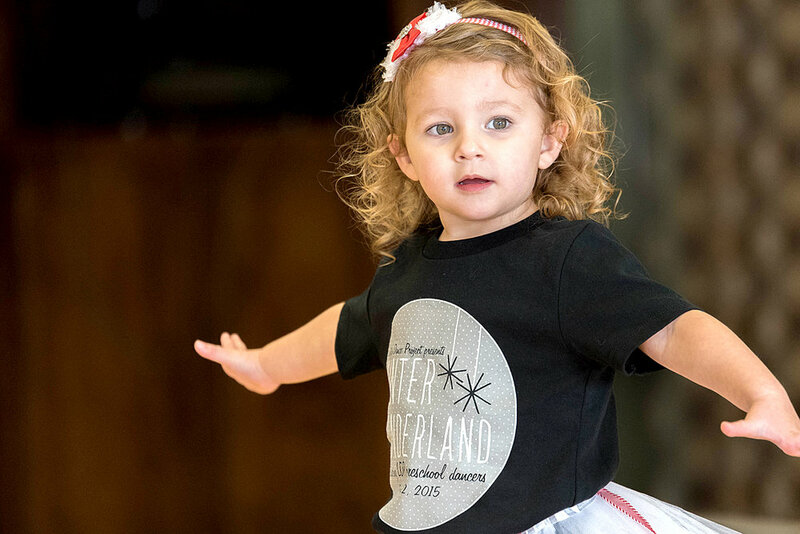 Our PRESCHOOL program brings together creative movement with the fundamentals of dance. Dancers may enroll in as few or as many classes as they desire. 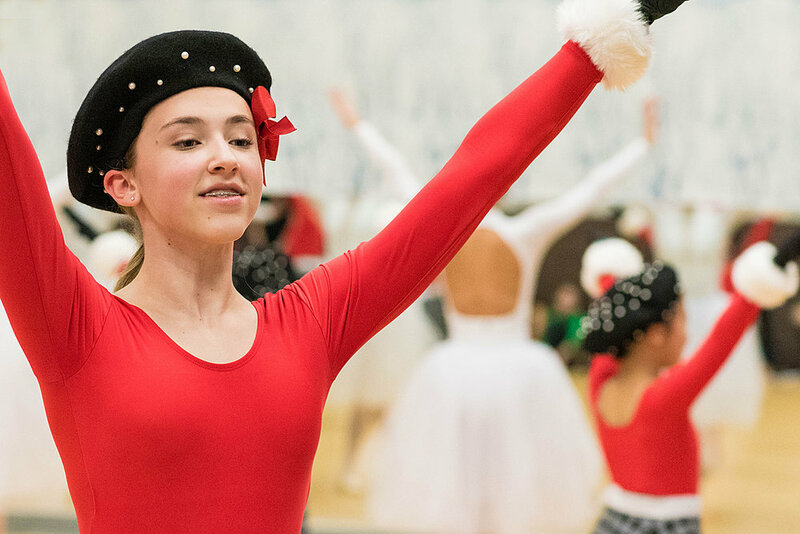 All PRESCHOOL dancers have an opportunity to participate in our holiday Winter Wonderland performance and our Annual Review performance at the end of the season. 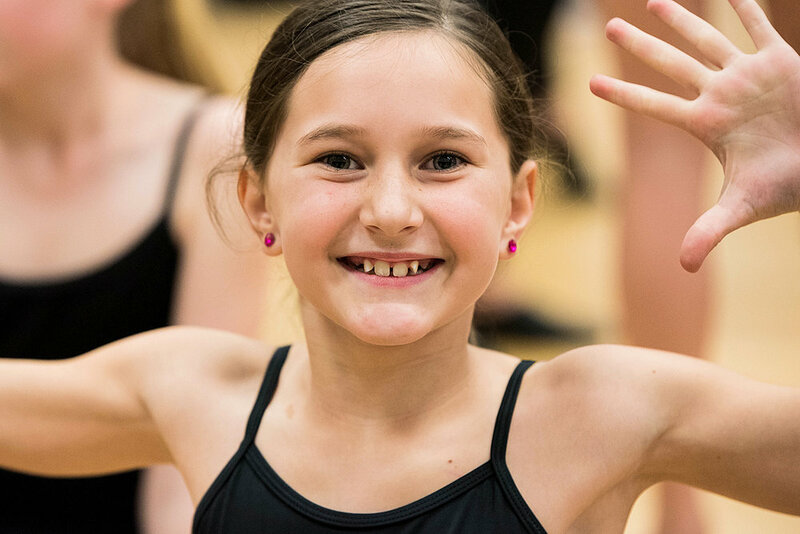 Our CLUB level is for the dancer who is either just starting out, or wants to choose their number of classes, without a training and team commitment. 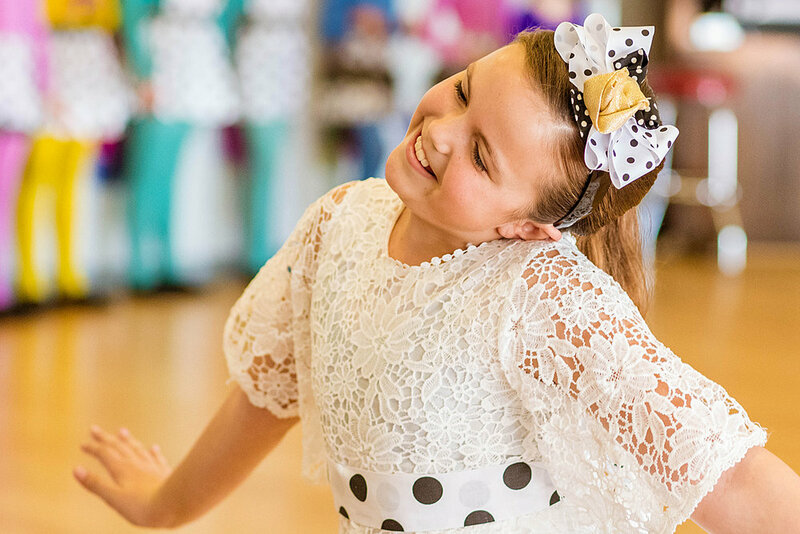 Dancers of any age and level may enroll in as few or as many classes as they desire. 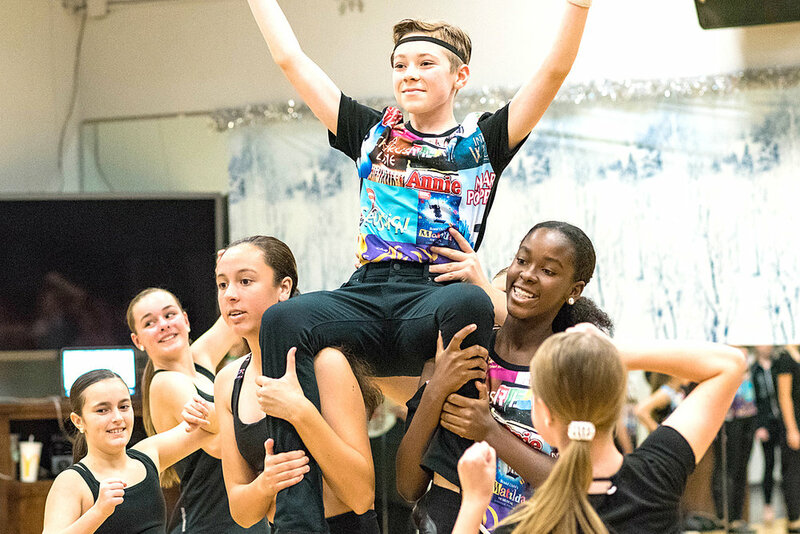 All CLUB dancers will learn the fundamentals of dance, and have an opportunity to participate in our holiday Winter Wonderland performance and our Annual Review performance at the end of the season. Our CREW level is for dancers that wish to train as a team. Our COMPANY is our pre-professional training level. 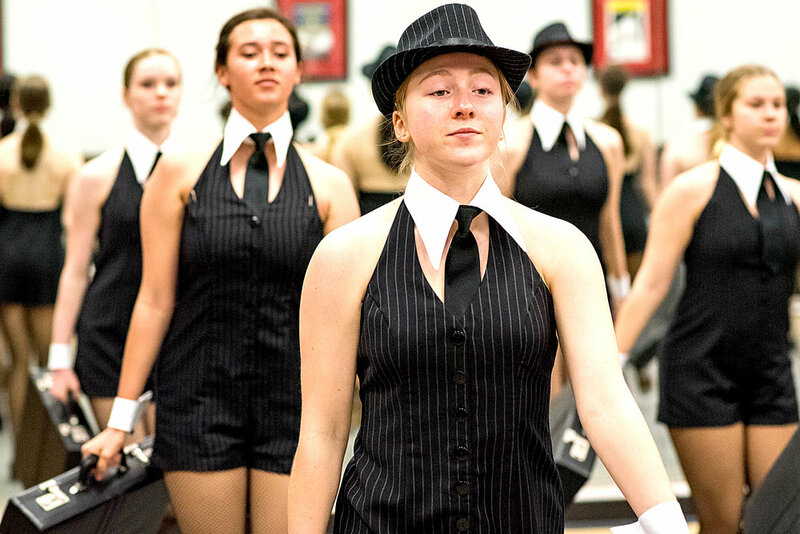 Dancers have a required training schedule that ranges from 7.5 - 20 weekly hours, age being a consideration. 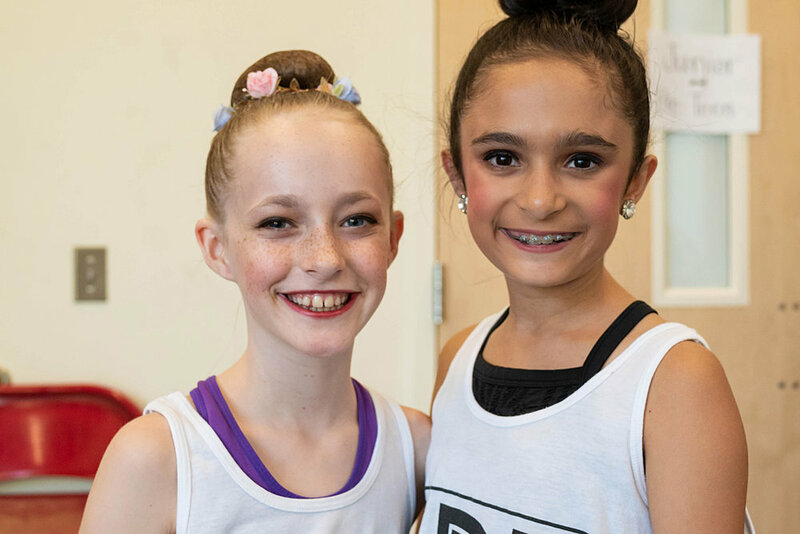 All dancers are required to cross train in Ballet, Tap, Jazz, Contemporary, Hip Hop, and Stretch & Strength classes as well as attend 2 competition/conventions, 1 concert, and the Annual Review performance at the end of the season. An invitation to our CREW & COMPANY level requires participation in an annual placement evaluation in June. 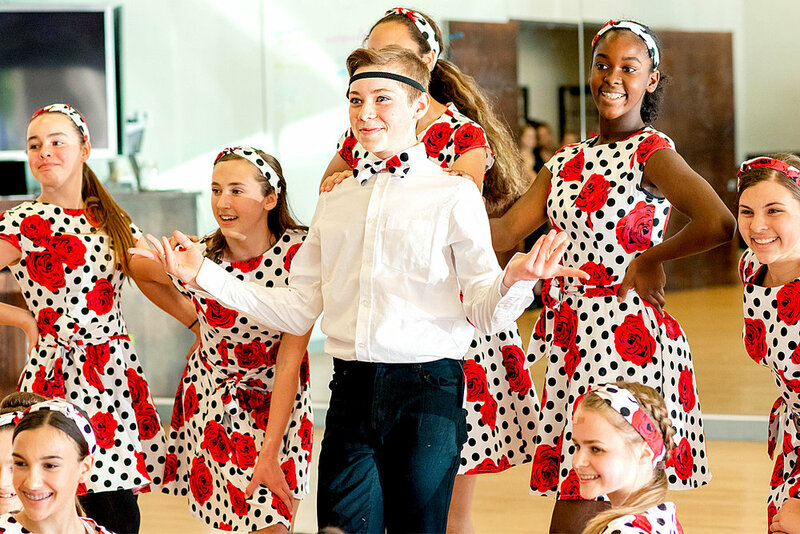 We offer an Award-Winning dance program in Jazz, Contemporary, Tap, Ballet & Hip Hop. We are inclusive—All Levels & Ages Welcome! Our program delivers so much more than dance. We offer a safe place to grow, a sense of belonging, community, trust and respect. 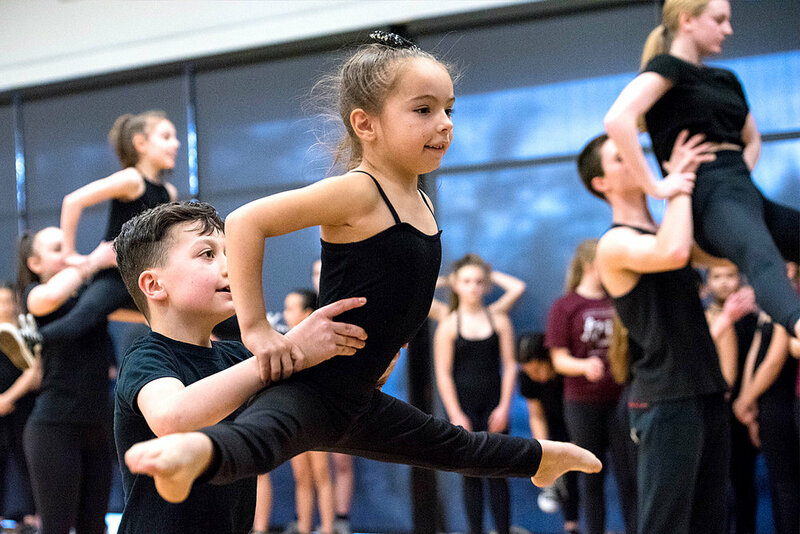 Our dancers build a strong foundation in dance as they learn to grow as a team and as an individual. We focus on building a strong mind, body and spirit through hard work, camaraderie, creativity, and community. 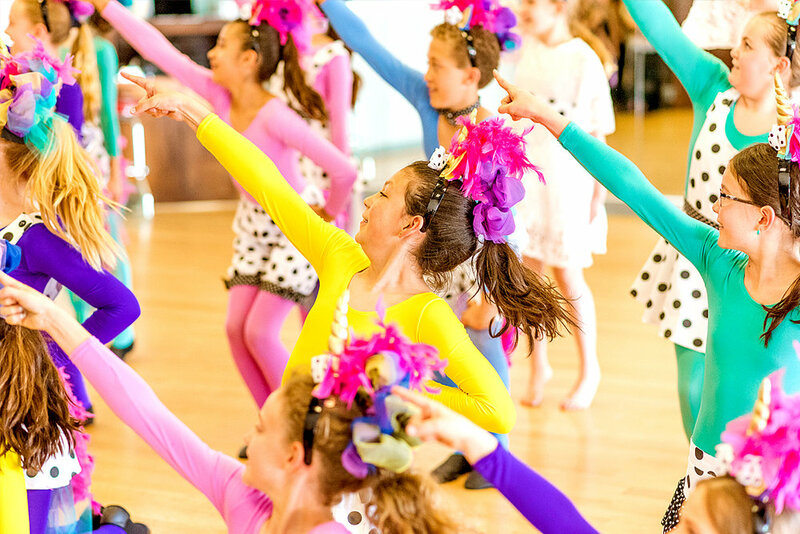 Our dancers learn to work hard to reach their goals, on the dance floor and in life. Dance training builds confidence with each step. Physical activity is not only good for health, but also builds strong muscles and builds confidence. 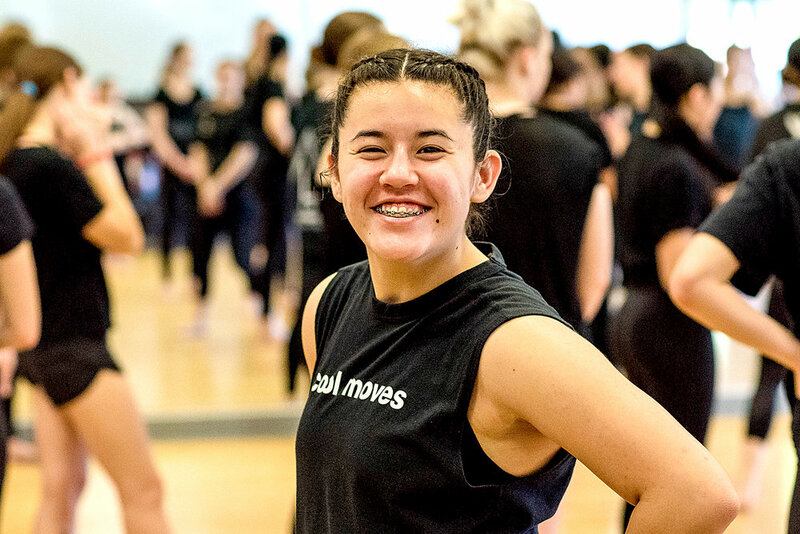 At LDP, our program provides the opportunity for self expression, which allows each individual to grow as an artist and dancer—teaching strength in believing in yourself. At LDP, we pride ourselves on offering an atmosphere that fosters the love of learning. Our teachers value the individual spirit and strength of each student. We encourage students to push themselves with practice and work hard. We place students according to their emotional, developmental, and physical ability. Pushing children to perform before their physically and mentally ready can set them back. We believe that knowing each students’ goals and dreams, coupled with classroom training, camaraderie and team work will lead to success! We provide a safe environment to grow, reach their potential, and become the best version of themselves. A Spirit Of Adventure is an important asset in life—helping us to face challenges resiliently. 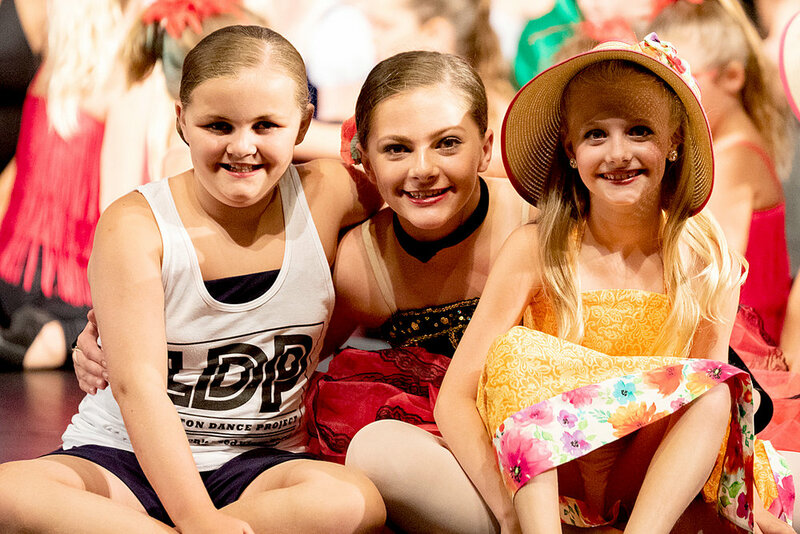 At LDP, our dance education provides students with tools that have a direct application to life. We implement principles that include the importance of GOAL SETTING, EMBRACING CHANGE, making a good habit of SELF-DISCIPLINE, practicing SELF-CARE, and knowing that you always have a TEAM of SUPPORT behind you! Carrying these principles into life can help us embrace each challenge as an adventure.